Today, the day after Thanksgiving, is Black Friday. It’s considered the start of holiday shopping where retailers slash prices and offer deals on popular items. Stores open in the early morning hours, or even the night before, to extend early bird specials. Thousands of shoppers wait in lines, that sometimes wrap around stores, just to get the best deals or those hard to find gifts. Many shoppers even map out their day. They plan which stores they will visit and in which order. Some even coordinate with friends and family to make sure they don’t miss a deal! The origin of Black Friday started from the amount of sales that retailers report which often bring their profits into the black. Black is an accounting term used to describe a business making a profit as opposed to being in the red which means losses. If you’re like me, just the thought of Black Friday shopping gives you anxiety. The crowds, the waiting in lines, the traffic…no thanks! There is Black Friday online shopping. Now that I can do! 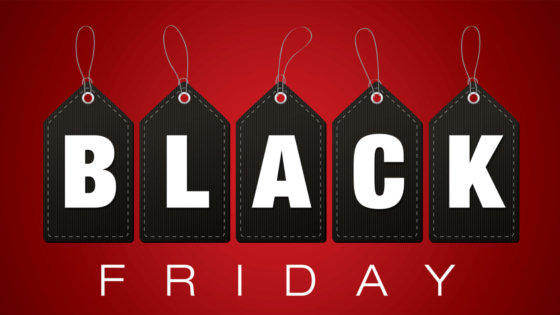 How does Black Friday tie into your heating system? Need maintenance on your furnace? Verne & Ellsworth Hann comes to you! Need a repair on your boiler? Verne & Ellsworth Hann comes to you! Need an estimate to replace your heating system or a new installation? Verne & Ellsworth Hann comes to you! You don’t need to leave the comforts of your home when your heating system is in need of a technician. No waiting in lines, fighting crowds, or being stuck in traffic. You can stay home and get the best service possible. No matter what your heating needs are, Verne & Ellsworth Hann, located in Cleveland Heights, is here for you. Our technicians are experts in their field. They are professional, friendly and knowledgeable. With 5 generations of Hann family experience, Verne & Ellsworth Hann is a company you can trust.